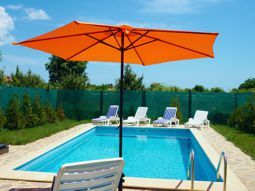 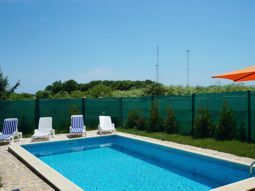 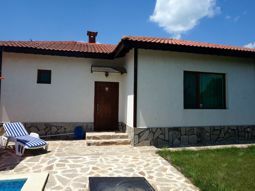 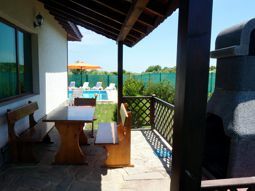 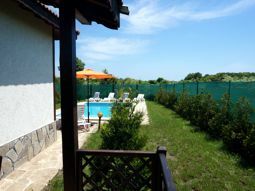 Holiday villa with private pool in Bulgarevo village, just 3 km from the beautiful Bay Bolata. 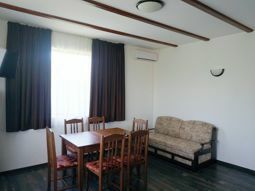 Villa Edem is located in Balgarevo village, one of the most well developed villages on the Northeastern Bulgarian Coast. 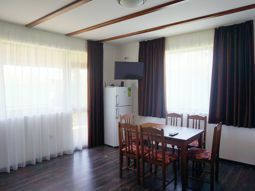 In the village there are 6 well stocked food shops, several restaurants, a gas station. 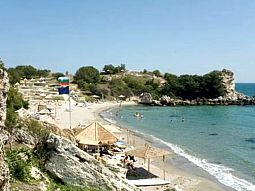 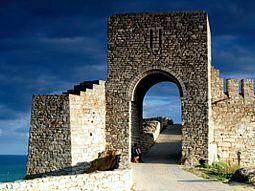 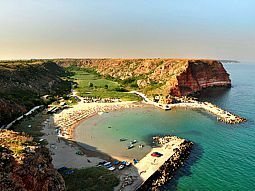 Kavarna is just 10 minutes away by car. 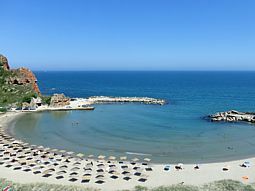 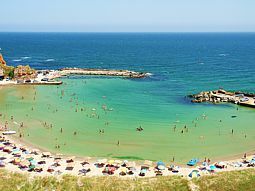 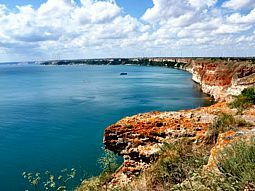 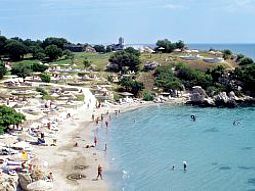 The famous summer resort "Rusalka" is only 7/8 minutes by car – there you can enjoy a large swimming pool with views of the sea; lots of fun for your kids, restaurant, cocktail bar and others. 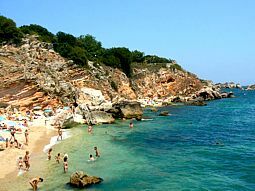 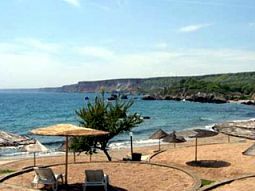 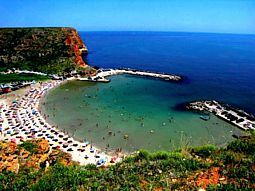 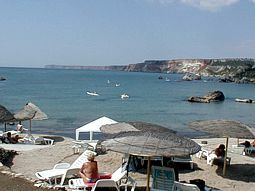 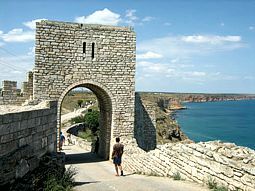 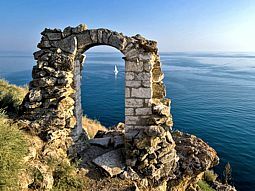 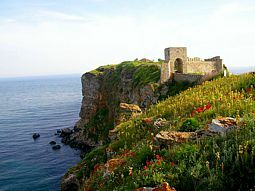 Another 10 minutes will take you to the golf courses and the luxurious beaches with kabans in a sea of Thracian Cliffs. 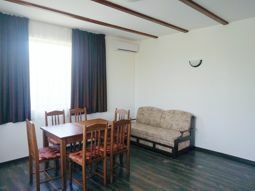 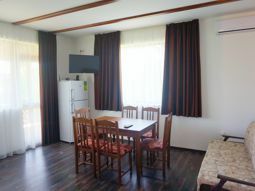 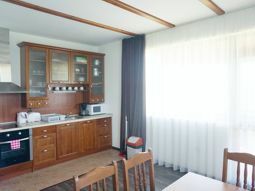 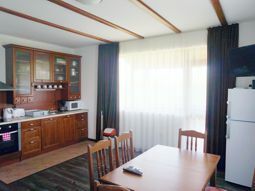 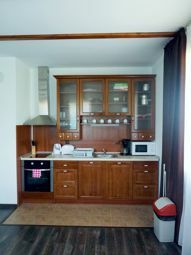 Villa Edem is suitable for 4/6 people. 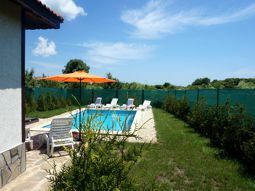 Offers its guests a beautiful landscaped garden, private pool with sun-beds and umbrellas, parking space. 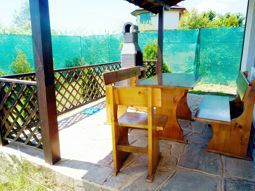 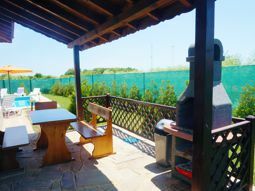 Veranda with wooden table and benches for dining and BBQ facilities for your pleasant summer evenings. 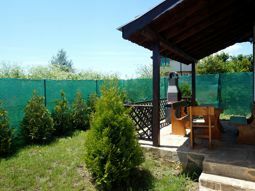 Your morning coffee will be greeted by the song of the birds, and in the night the violins of crickets will send you good night – silence, peace and comfort that will charge you with plesent emotions and good mood for months! 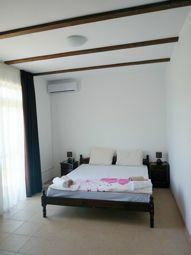 The villa is located on one floor and has two separate fully equipped bedrooms with double beds; spacious dining room with a fully equipped modern kitchen-built-in oven, ceramic hobs, fridge with freezer, microwave, coffee maker, kettle for hot water, washing machine, cooking and eating utensils; dining table with chairs; tv set with cable tv and free wireless Internet access; There is a sofa-bed in the living room, where two children can comfortable sleep. 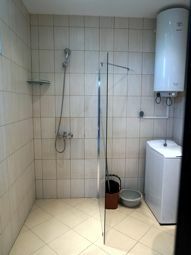 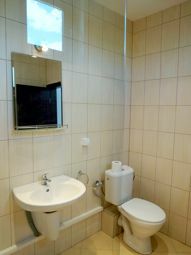 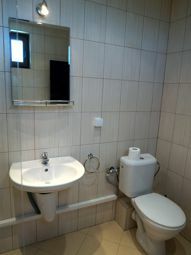 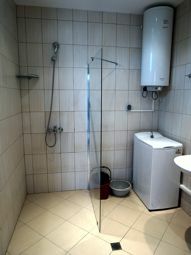 The villa is served by a bathroom with shower, sink and toilet. 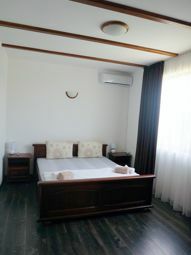 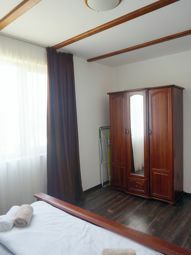 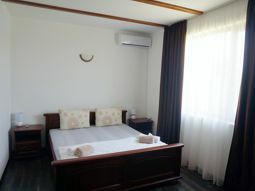 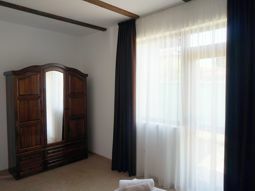 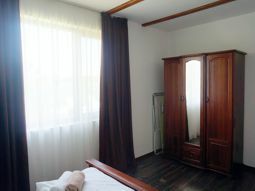 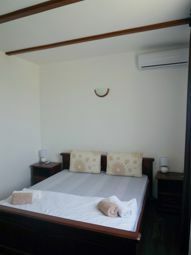 Each room is equipped with air-conditioning. 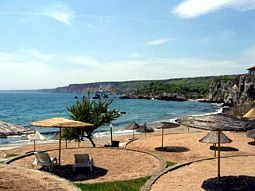 - Varna airport - 65 km. 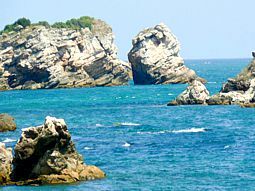 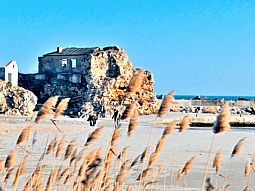 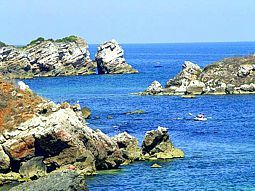 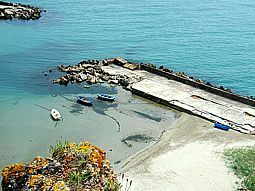 - Kavarna – 6 km. 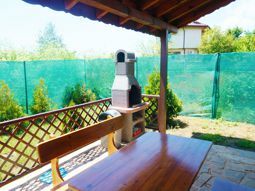 - Dobrich – 75 km.